Connect with the eternal patience of Earth. Feel the fluid power of Water. Experience the constant motion of Air. Understand the transformative nature of Fire. Spiritual, emotional, and physical energy affect every aspect of our lives. Begin to recognize the different energies of the elements that surround you, and how they affect your personal energy. Discover how energy flows between you and the world, affecting your mood and thoughts, and find out how to direct it to achieve and maintain balance in life and your connections to others. The explanations are easy to understand and simple to perform, so that anyone can add strength, protection, and balance to his or her everyday actions. 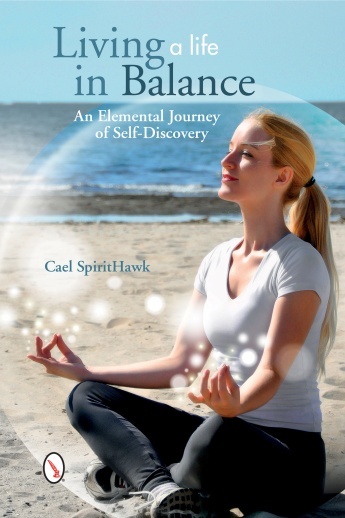 Through 17 exercises, experience techniques of conscious energy breathing, centering, grounding, shielding, and incorporating the elements into everyday life in order to maintain balance within yourself and your relationships. This book is available for retail purchase in paperback on Amazon, Barnes & Noble, and in your local bookstore. Copies may be ordered in bulk directly from Schiffer. 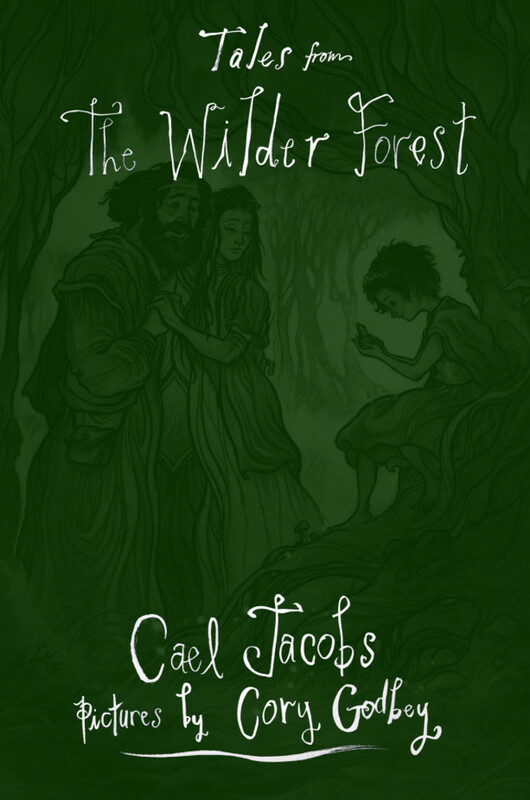 Tales from the Wilder Forest is a collection of eleven short stories, all of which take place in one world, in and around the Wilder Forest. As you journey through the world, you will meet Dryads and Undines, The Queens of the Winds and Sky, the Kings of Earth and the Unending Waters. You will learn of how the moon came to bee in the sky, and where the spirits of tree go when they are struck down too soon. You will soar the skies with the Undine-that-Was, and you will meet the Cat Who Made The Stars. The Wilder Forest is a place that has only just begun to reveal the many stories it holds. Illustrated by Spectrum gold-medal award winning fantasy artist Cory Godbey, Tales from the Wilder Forest is a truly unique combination of art and storytelling. This book is available for retail purchase on Amazon.com in both Paperback and Kindle formats. To inquire about bulk purchases, please e-mail Cael directly.